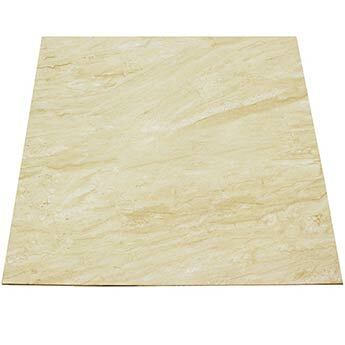 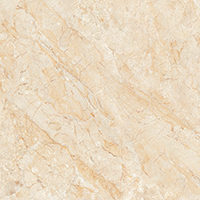 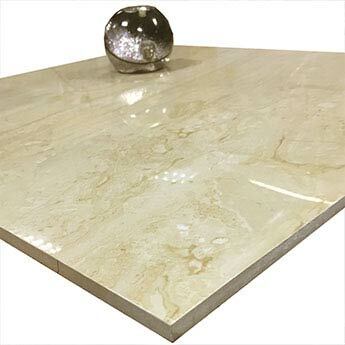 These cream porcelain tiles provide walls and floors with a decorative style. 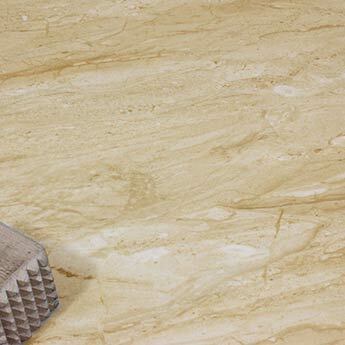 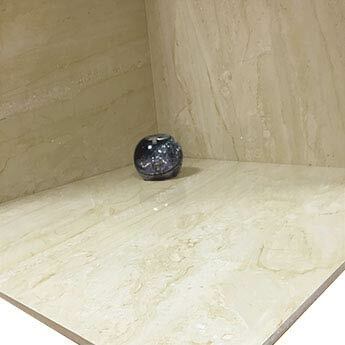 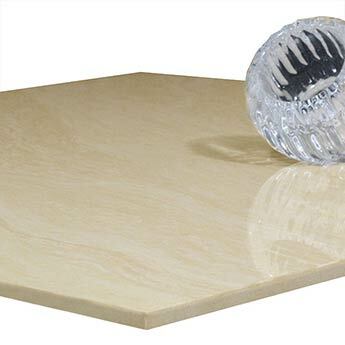 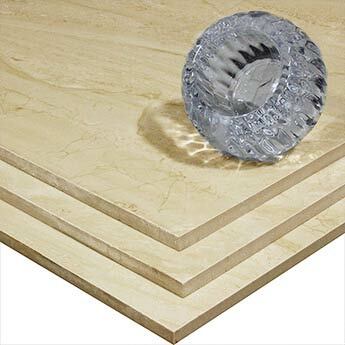 The natural stone marble effect is perfect if you are looking to create a feature wall or standout flooring design. 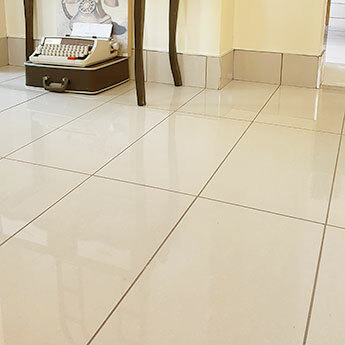 These high quality tiles produce a timeless style. 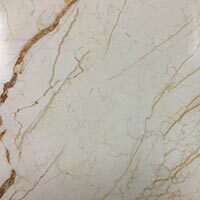 In addition to being incredibly stylish, these stone effect porcelain tiles are also an affordable choice for walls and floors. 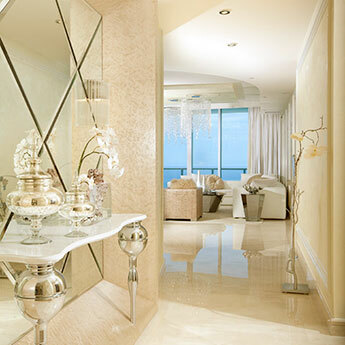 The longevity of porcelain also makes it a cost effective choice for interior layouts. 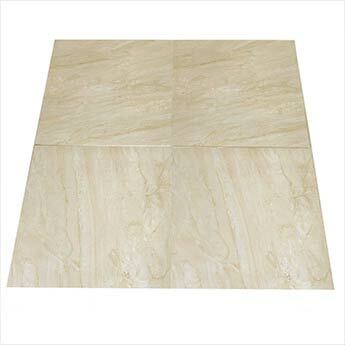 By ordering a sample of these tiles you will be able to see how they look as part of your chosen decor. 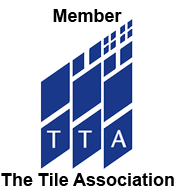 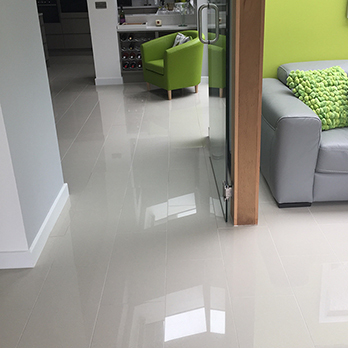 These tiles are equally well suited to either a bathroom or kitchen interior but are also popular for other areas of the home including lounges and conservatories.